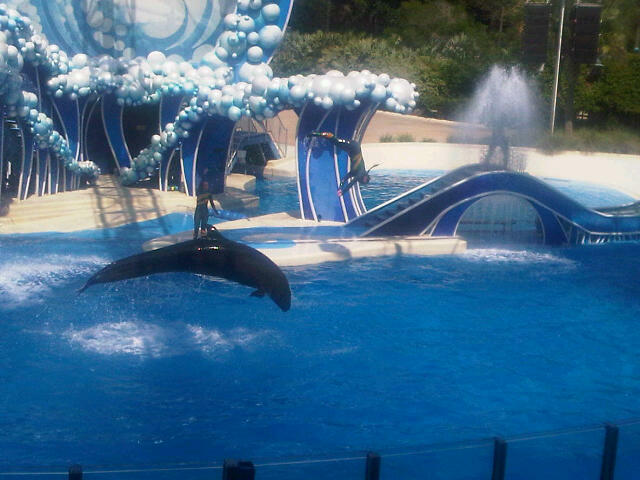 Seaworld, the world's largest marine-themed park, is an amazing place! We were VIP's for the day and was escorted to amazing live shows featuring dolphins & birds-Blue Horizon show, Shamu (known as the killer whale)-One Ocean show, a hysterical pirate inspired Sea Lion-Otter show and taken behind the scenes where we learned about their animal rescue program. Our tour guide, Ally was extremely informative and told us that Seaworld has saved thousands of marine animals and their goal is to send them back to the wild! She even showed us how Seaworld cares for these sick turtles,dolphins and manatees. It was very impressive. Seeing behind the scenes was incredible! 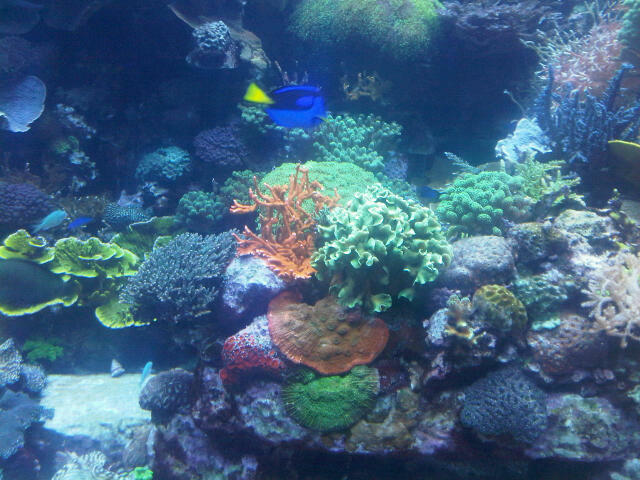 The iridescent colors of this plant life and fish are breath taking in person! Love the curly edges and depth of the plantlife. For an interior application, how about a chic white room with a pop of color using a large fishtank of colorful fish and plantlife? you could also get a large metal tray and arrange different textured plantlife. Would be a soothing addition to any room. 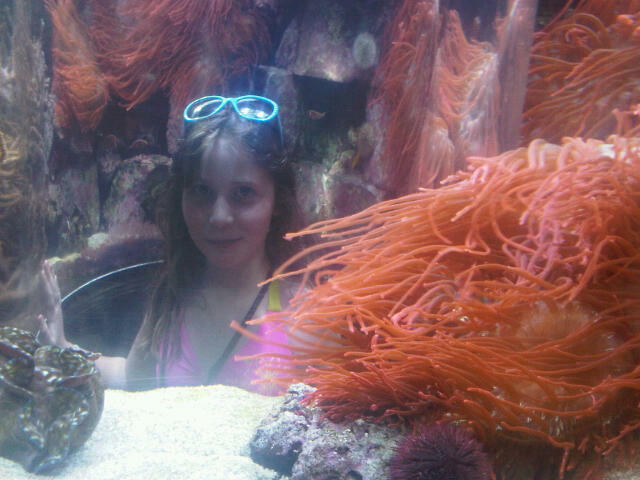 My daughter was able to poke her body inside a chamber of iridescent anenome. Wow the spaghetti stands of orange are uh-mazing! For an interior application, you could accent this orange color against some sandy beiges or creamy colors. 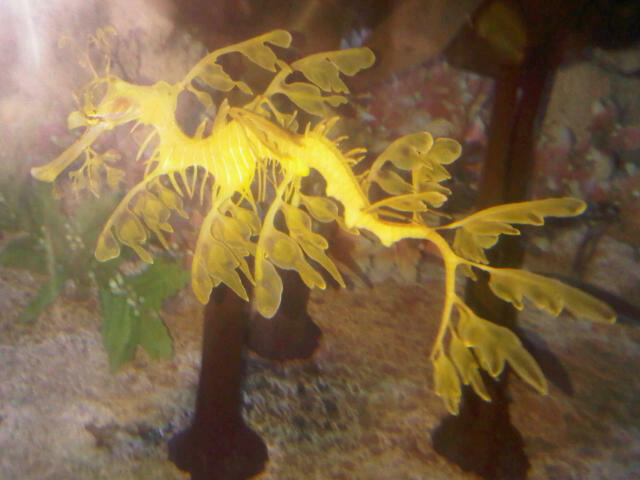 This dragon fish is cool, looks like lacy lettuce! Love the iridscent lime color! For an interior application, the lime would be a great accent color for a charcoal or chocolate colored room. 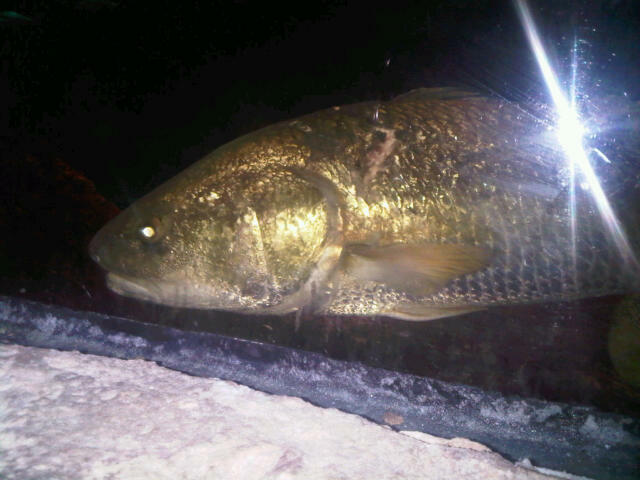 This fish was my pal at the Sharks underwater restaurant. He kept coming by me to hang out. I noticed when the light hits its scales, it displays various metallic and iridscent colors! For an interior application, this goldy metallic would be a cool paint or wallcovering color against dark colored wood! The varying tones of gray are so pretty on the dolphins. We got to feed them! 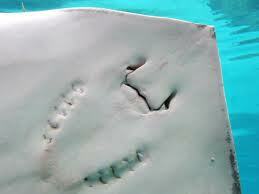 Noticing the lovely pale gray while standing below the sting-ray tank. 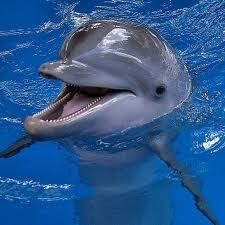 Did this guy smile at us? WOW - amazing pictures! the colors are so vibrant. Looks like you had a great time!